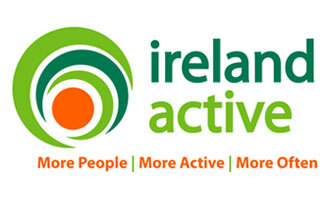 Active Ennis Sports and Amenity Park, Lees Rd has been renamed in honour of the co-founder of Clare Community Games and one of Clare’s best known community activists. Cecilia O’Sullivan, the wife of the late John O’Sullivan, unveiled a plaque bearing her husband’s name at the entrance to the facility which is located on the Drumcliff Road in Ennis. Ms. O’Sullivan was joined by Cllr. 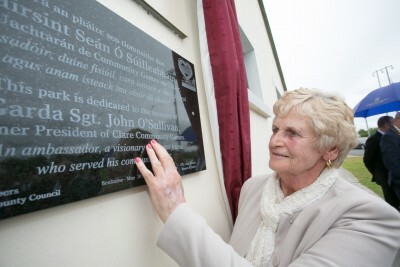 Ann Norton, Mayor of Ennis, and Cllr. 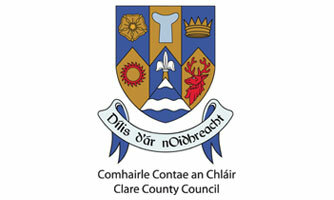 Bill Chambers, Cathaoirleach of Clare County Council, at an unveiling ceremony that was also attended by Pat Dowling, Chief Executive of Clare County Council, Elected Members, community representatives and members of the extended O’Sullivan family.